The A&SL Conference this year was all about building communities and being sociable. 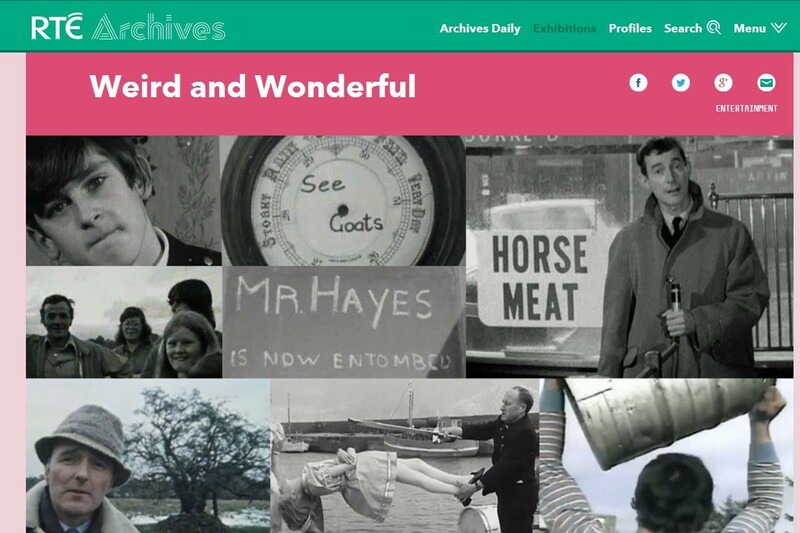 Attending as a sometimes anti-social archivist, I was worried I may be out of my depth. But the speakers and delegates soothed any worries I had; the friendly and positive atmosphere was clear from the very first cup of tea (the first of many!). The opening session, by keynote speaker Dr Brenda O’Connell of the University of Limerick, set the positive tone of the conference by illustrating the virtues of her field of expertise: positive psychology. Her paper encouraged us to focus on other people in our working life, to improve our happiness and success in the workplace; setting the collaborative, cheerful and friendly atmosphere which continued for the rest of the conference. Her paper provided us with interesting resources and left us all thinking about how we could be happier in our working lives. The fascinating and inspiring keynote speaker also encouraged delegates to converse with our neighbours and shout out answers, breaking the ice for many in the first session. 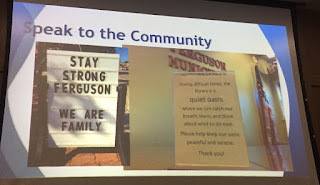 Similarly the keynote speaker on day two, Scott Bonner from Ferguson Municipal Public Library, asked the attentive audience for feedback; particularly whether we would open the library during a riot! The positive vibes continued with this very inspirational paper and it was clear how impressed the room was with the work of Bonner and his staff; how they succeeded against the odds to provide services for their patrons, above and beyond what many believed possible during a time of civil unrest. This enthusiasm continued for the rest of the conference as posters, workshops and various speakers explained the different ways they aim to improve libraries, library services and user experiences. 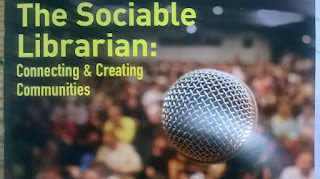 Papers covered the many social aspects of being a librarian and information professional; building and maintaining communities through social media, traditional media, events, UX, user guides, surveys and collaboration. The speakers described the main ways in which communities were created and nurtured; to ensure the voice of the library was heard, while also listening to the voice of its users. Similar to previous years, the facilities, food and staff of the Radisson Blu in Dublin’s Golden Lane were fantastic; however a change of scene next year may breathe new life into the conference. It was an honour to have received the bursary to attend the A&SL Conference this year. I would like to thank the organising committee for awarding it to me and congratulate them on all their hard work. One of the most important lessons I took away from this fantastic conference was to not be shy about the important work we do in libraries, archives and information management. 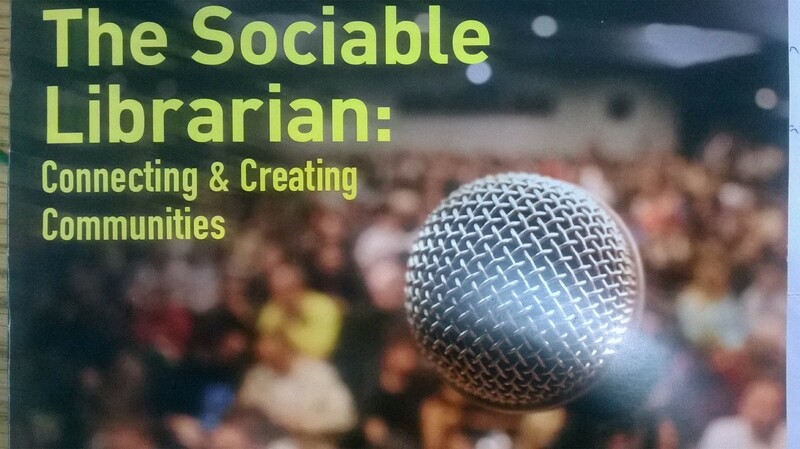 The inspirational speakers and friendly delegates have encouraged me to collaborate, create and nurture communities and be a (more) sociable archivist. Joanne Carroll is the Archivist for the Liam O’Leary Archive; a collaborative project between the National Library of Ireland and the Irish Film Institute, Irish Film Archive.